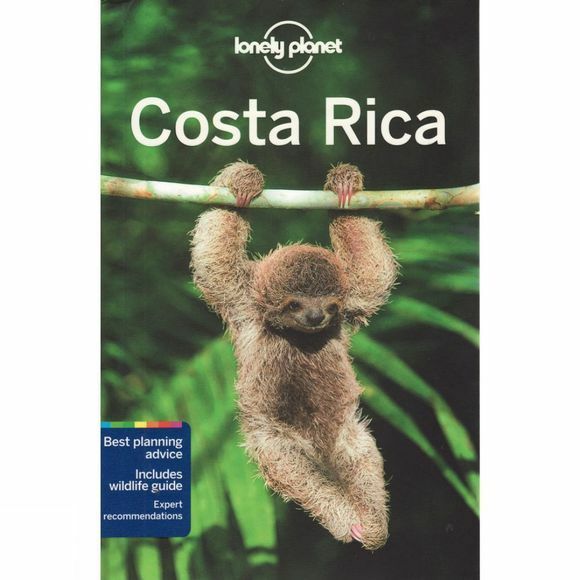 In Costa Rica trails lead to rushing waterfalls, mist covered volcanoes and deserted beaches. Regardless of which you choose, this tropical playland is a feast for the senses. Coverage Includes: Planning chapters, San Jose, Central Valley, Highlands, Northwestern Costa Rica, Península de Nicoya, Central Pacific Coast, Southern Costa Rica, Península de Osa, Golfo Duce, Carribean Coast, Northern Lowlands, Understand and Survival chapters.